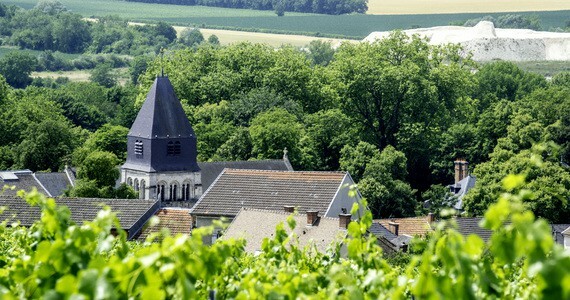 The delightful Champagne region remains our most popular destination, but what makes it so great? In part, it is because the region is so easy to get to . 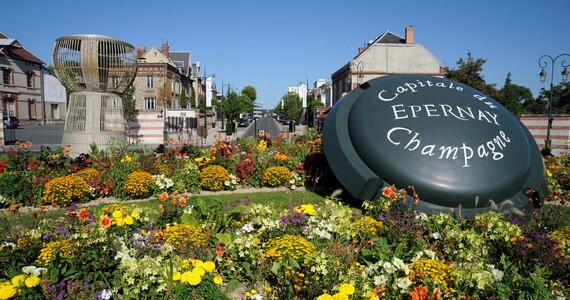 It is accessible from central Paris in just 45 minutes using the high speed rail line linking Paris with eastern France. Charles de Gaulle airport is even closer with a journey time to Champagne of 30 minutes on this line. For our UK customers, it is situated less than 2 ½ hours’ drive from Calais making it the UK’s closest premium wine region. Other reasons include the recently UNESCO Classified picturesque hillsides and valleys, covered in vines and forests and the sense of history associated with the region. 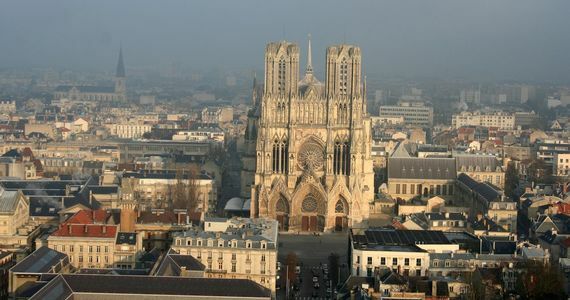 The city of Reims is home to no less than four UNESCO World Heritage sites, including one of the finest gothic cathedrals in northern Europe where 25 kings of France were crowned. It was on the front line in both the first and second World Wars, and is also where the formal surrender was signed at the end of World War II. However, all of these reasons tell only part of the story. The main reason remains the world-famous wine. 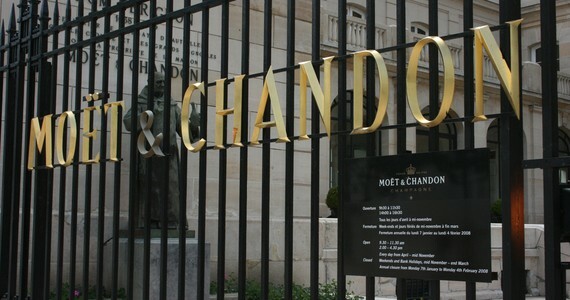 As the leading specialist organiser of Champagne tours with over a decade of experience, we offer a huge selection of Champagne tours to suit all tastes and budgets! 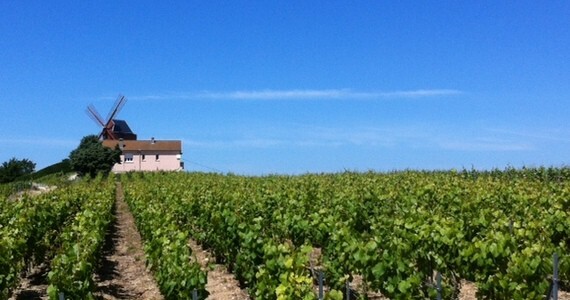 Our friendly team would love to hear from you on +44 (0) 1920 46 86 66 or at info@grapeescapes.net to discuss your requirements and suggest suitable packages, however we have listed here some of our favourite Champagne tours, which are also available to book online. Reims as a city was a delight to encounter and a very pleasant surprise. The hotel was perfectly situated. Both Marco and I learnt a tremendous amount about the production and history of champagne and thoroughly enjoyed every second from the moment we left home. Even the weather was kind to us.